Charl has been invited to visit and give a seminar at the Research Centre for Microsystems and Nanotechnology (RCMN), Kaunas University of Technology, Kaunas, Lithuania. 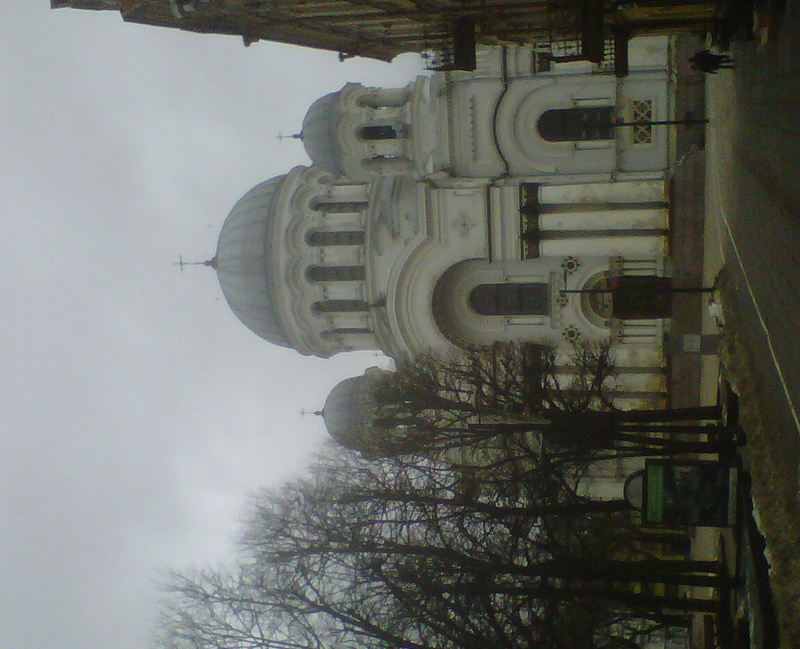 This visit falls within the FP7 Nanomat programme (of which Bristol and Kaunas are partners). 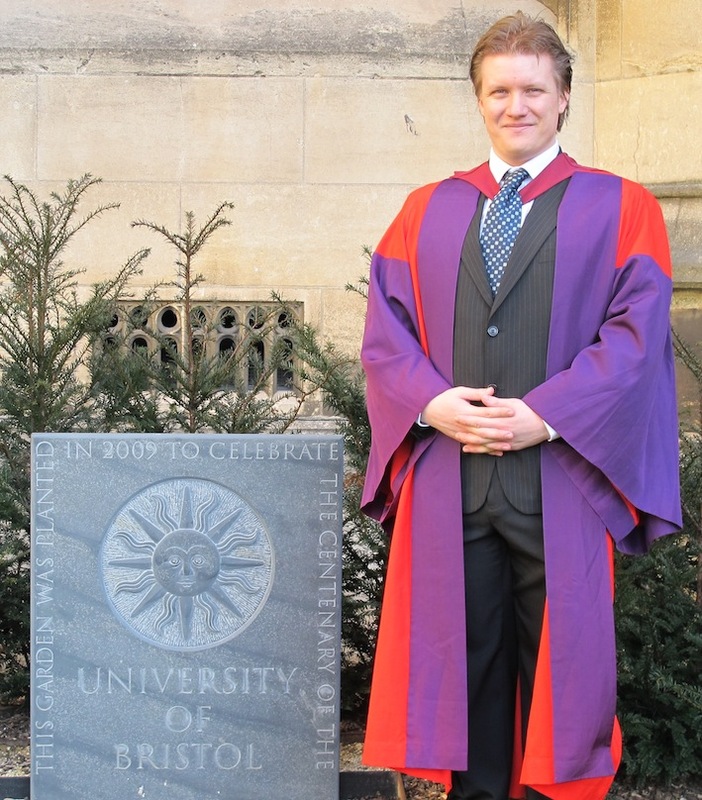 Matt Hood, who finished his PhD in the Faul Research Group in 2011, received his PhD during the February 2012 graduation ceremony! Congratulations! Well done, Matt! First post – Tom’s front cover! 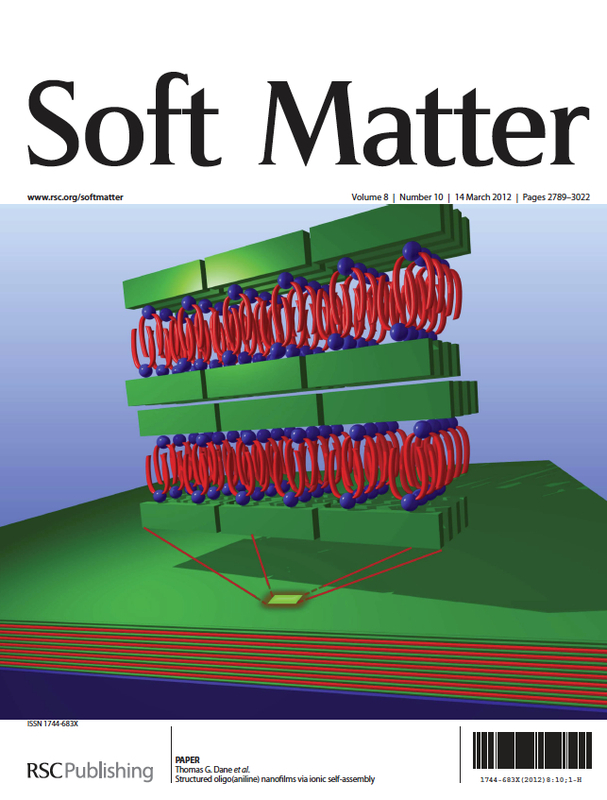 The first post to the Faul Research Group blog – Tom’s paper was highlighted on the front cover of Soft Matter today! Fantastic start to our new site, and to the new blog! Well done Tom! Welcome to the Faul group blog!